This crazy map outlines the road trip I took last month – an adventure that I lovingly refer to as ‘The Great Bird Road Trip of 2012’. It all started in my current town. A friend of mine flew in after giving him a taste of the town, we traveled to Charlotte, North Carolina. From there, we booked it to Durham (just outside of Raleigh, NC), where we had dinner with with Dr. Burkett and his wife. Greg Burkett is a board certified avian veterinarian, who also owns and operates The Birdie Boutique. In addition to those two jobs, Dr. Burkett and his wife own and operate Diamond Avian, one of the largest parrot supply distributors in the United States. It was a joy to sit down and pick both Missy and Greg’s brains about the avian industry. The next morning, bright eyed and bushy tailed, we drove to Hurdle Mills, located a few minutes outside of Durham, NC. Hurdle Mills is where Diamond Avian has its warehouse. We took a tour of the warehouse and were able to meet the friendly staff that runs the day to day operations, and see how the business runs. 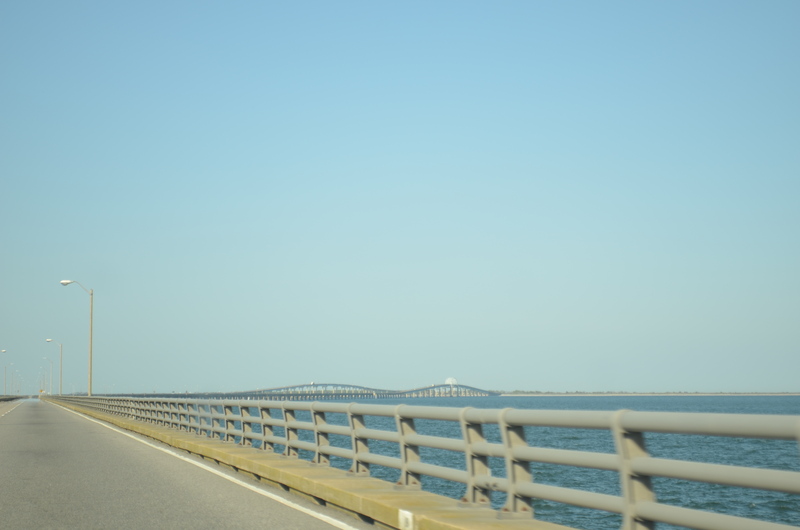 The next morning we continued to cruise our way over the Chesapeake Bay Bridge and up the arm of Virginia, finally crossing into Maryland. 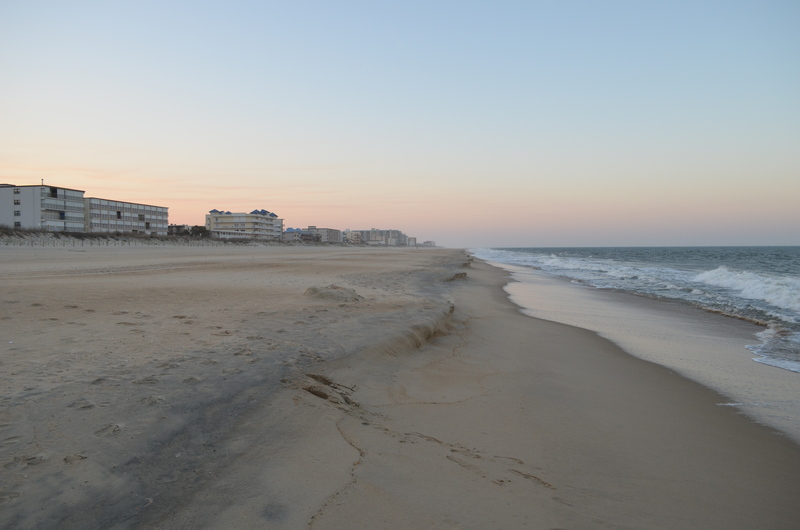 We took a detour to Ocean City, Maryland to see what all the hype was about. My trip buddy had a friend who always talked about going to Ocean City in the summer, and we both were curious to see what it was like. Of course this being off season, the town was pretty dead. However I was brimming with excitement because this was my first time actually walking on the beach along the Atlantic Ocean. The trip through Maryland was quick, and we soon entered into Delaware. We stopped and checked out the M&D Bird Farm in Harbeson, DE. It was a nice, clean store with a good selection of both birds and supplies. I wanted to take home the molluccan cockatoo that kept calling me ‘baby’ but somehow I don’t think I could have smuggled him out of the store without the owners noticing. Once in Delaware we stopped and did some sightseeing, especially in the downtown area. I didn’t realize that Delaware was the first state, and we cruised into the Lewes (pronounced ‘Lewis’, not ‘Lues’ like I assumed), which was the first town in the first state. The geeky history buff in me came out as we walked and drove around downtown, taking in the sights, including walking around an extremely old cemetery in the middle of downtown. 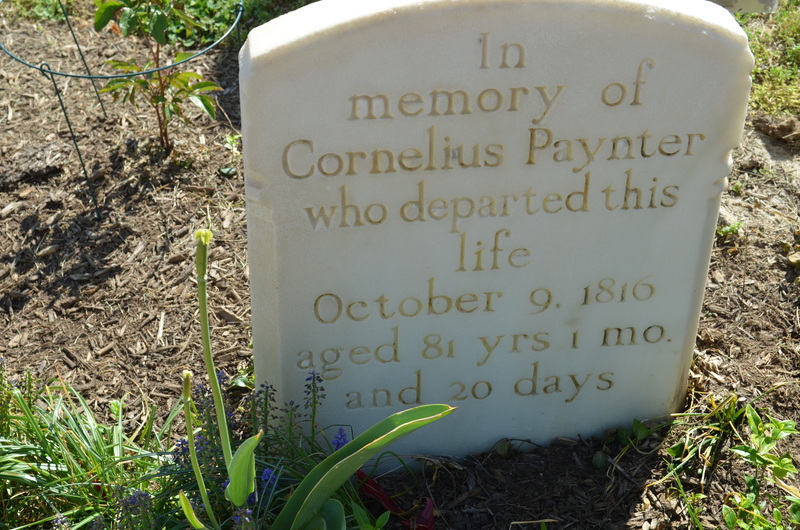 Some of the graves were from as early as the 1700’s! So far we’ve toured Diamond Avian and Wyld’s, had dinner with Dr. Burkett and his wife, and seen M&D Bird Farm. In the second post we’ll see The Platinum Parrot, King’s Cages Warehouse, and take a trip to Rhode Island for the IAABC Convention. Stay tuned!